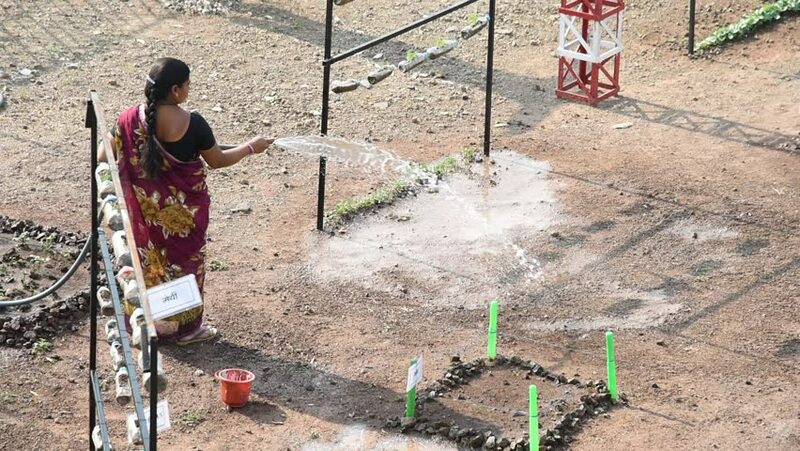 AMRAVATI, MAHARASHTRA, INDIA 25 FEBRUARY 2017 : unidentified Woman Spraying water in the garden. hd00:09TAMIL NADU, INDIA - 23 NOVEMBER 2014: A woman plants rice in a green paddy field in South India. hd00:10LIMA, PERU - CIRCA NOV 2012: video footage of working gardener with trees in Lima (Surquillo), Peru (November 2012). hd00:24Baby girl swinging on a swing. The child is not very good swing on the swings. Wooden swing seat hanging on the iron chain. A cloudy spring day. hd00:15GWALIOR, INDIA - APRIL 25, 2016: An unidentified Indian woman cooking food in traditional Indian style in village house. 4k00:09SRI LANKA, NOVEMBER 2015: Flat clay tile industry in Sri Lanka. Tile industry is a well established eco-friendly indigenous industry in Sri Lanka. 4k00:19Construction workers repairing and resurfacing urban bad road and apply Asphalt on patches road street works. Aguilas, Spain, Mars 2nd, 2017.